The head inspector, Kurt, is a family man who has 17 years of experience in construction. Now you can put our outstanding reputation for service and reliability to work for you. 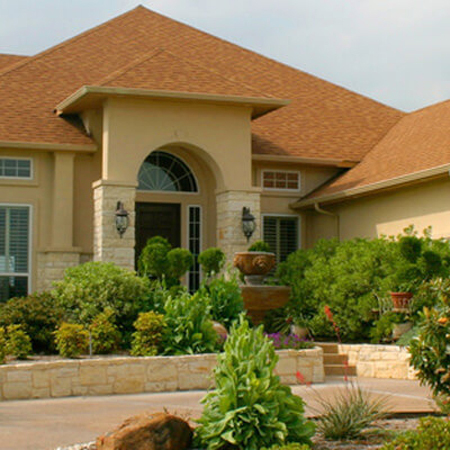 By using KDL Home Inspection, you benefit from experienced inspectors who deliver reports that meet or exceed the state standards. We also encourage your presence during the inspection. By being present at the inspection our professional inspector can familiarize you with the home and explain things to you as they move through the house.